Get fresh, safe water for your home and family! Families, businesses, farmers, plumbers and well drillers in Northeast Iowa turn to EASTON’S WATER to solve their water problems quickly and completely. Being in business over 55 years we have the experience, knowledge and quality products to meet your every water need – at a price you can afford! 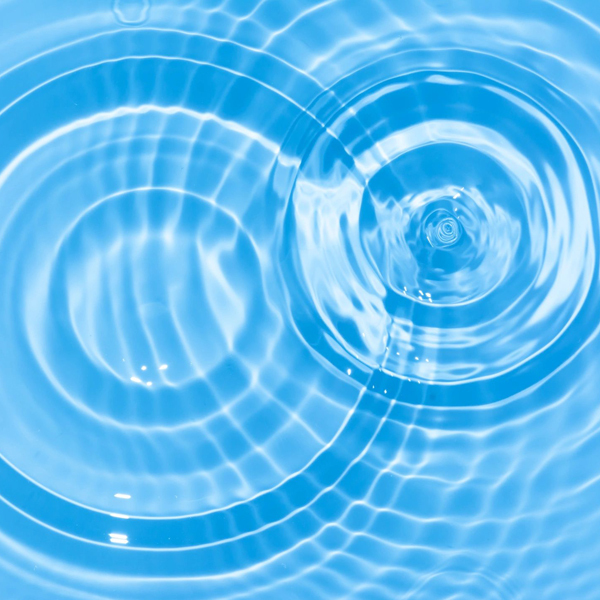 As an independent water conditioning dealer, we have access to the best equipment available. Our primary supplier is Hellenbrand Water Systems, an innovative, family-owned manufacturer located in Waunakee, WI. Easton’s Water Conditioning offers a full line of water softeners to remove the dissolved rock in your local Northeast Iowa water, preventing the hardness scaling, dirty laundry, dry skin, and premature appliance and water heater failures those minerals cause. Our high efficiency softeners save salt and water for your home, farm, business or industry. Ready to eliminate those nasty stains, foul odors, and clogged plumbing and fixtures caused by iron in your water? We match the size and type of Iron Curtain filter to your exact residential, agricultural, or commercial needs. The Hellenbrand Company is the recognized industry leader with their innovative Iron Curtain line up. Get great tasting, purified water with the product that works best for you – reverse osmosis, ultraviolet purification, specialty filters or bottled water. The better your water tastes, the more water you will drink. 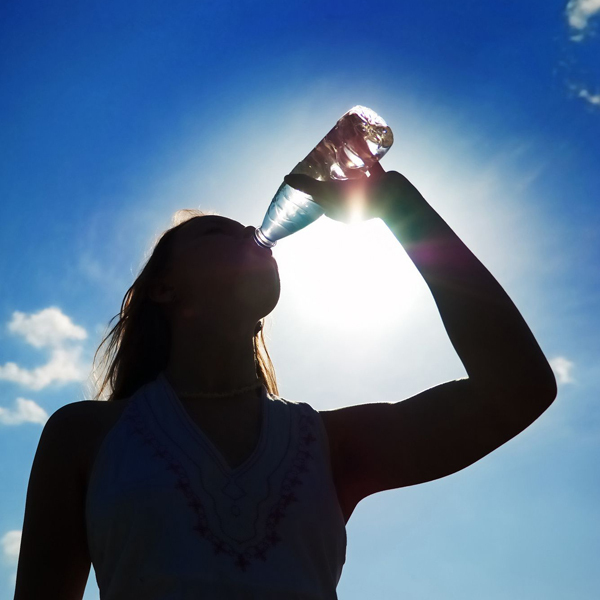 The better hydrated you are, the better you feel, the better your body works! Easton’s Water carries a full line of drinking water products and services. 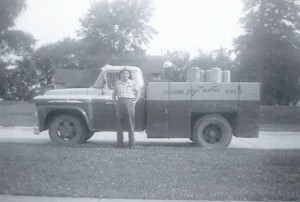 In 1962 Howard and Irene Easton purchased the Culligan franchise in West Union, Iowa. Their three younger sons learned the business along with their Dad. They delivered and regenerated the old portable exchange soft water tanks. 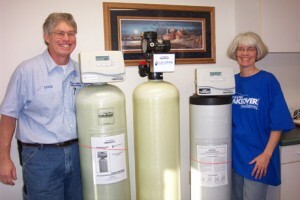 As in-home water softeners became the standard they installed units and delivered salt. Son Doug returned shortly after graduating from college to again work in the family business. In 1978 he purchased the company, allowing his parents to begin their retirement years. With the introduction of drinking water systems, iron filters, and bottled water, Easton’s Water Conditioning has continued to grow and expand. The new facility built in 1999 enables the company to efficiently service their growing customer base. With great employees and with wife Jane running the office, Doug manages the operation and works to solve water problems throughout Northeast Iowa. In 2005 Eastons Water become an independent Hellenbrand dealer. This gave Easton’s Water access to the high quality products that better meet the needs of their customers. Doug Easton and employee Matt O’Kones are licensed by the Iowa Plumbing and Mechanical Board. Doug is a Certified Water Specialist level IV with the International Water Quality Association. Easton’s Water is a member of the National Water Quality Association. So whether it is a large hospital or factory needing specialized water or a famer needing iron removal for his dairy or a retired person in an apartment needing the ease of cleaning with soft water, Easton’s Water gives the same caring attention to details and GETS THE JOB DONE RIGHT. Very courteous…very responsive…very fast. Easton were referred to us by others in the industry. That says it all. We are so happy that Doug was able to assist us right away. He took the time to get to know the problem and had solutions the first time we spoke. We were referred to Doug by another water company in Charles City, IA. Doug was very professional. He explained all details of our current water and offered solutions. He was not pushy, and was always available for questions. 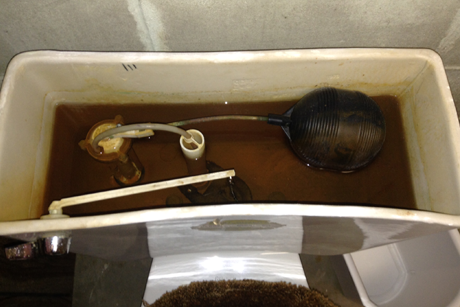 In 2010 we had rust in our water and were having problems with bacteria in our water. I didn’t know if we’d have to use a chlorinator to get it safe to drink. I wish I had heard sooner about Easton’s Water. I would have saved on the softener I got from the plumbers. Doug is great to work with, explains all things well, and listens to my problems. Service is great, always lets me know when he’s coming, and if I’m having any problems Doug always looks over everything, and lets me know if something is not working. The rust is gone and I’m very happy. I don’t have to worry about the water any more cause I know Doug will take care of it. Doug will solve your problems! We appreciated the thought put into discerning the cause of the odor problem to appropriately address the issue. We would advise others with water problems to contact Easton’s Water! With bacteria in our water, Easton’s Water provided a prompt and friend customer service with the application of a properly sized Ultraviolet water treatment system to make our water fit to drink. A lot of thought was put into appropriately addressing the odor issue from our challenging water supply. Our problem was appropriately addressed.